Dan brings 12+ years of experiential and event marketing experience to the Synergy Team with proven leadership and relationship skills to lead accounts and teams toward a shared goal. He has worked with boutique and major agencies like Octagon and Jack Morton in the automotive and telecom industries and in the nonprofit sector. 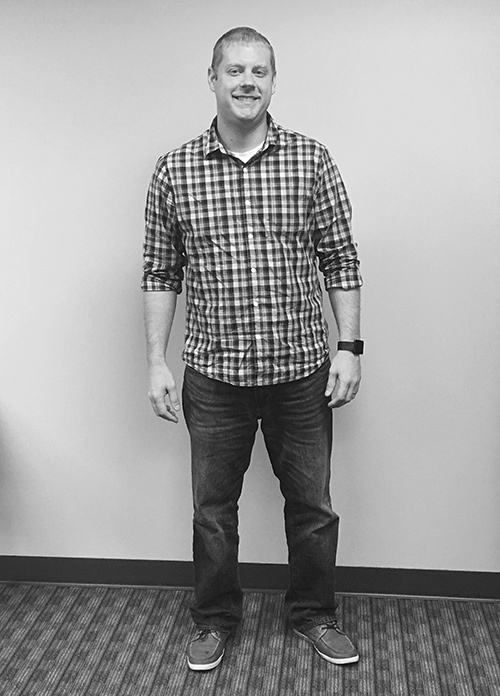 Dan has worked extensively in automotive, working with Chevrolet, Buick and GMC to connect their vehicles with consumers through on-site activations and grassroots initiatives. He also has experience utilizing large platforms such as MLB, Motorsports and State Fairs to make memorable brand experiences geared to increase consumer opinion and consideration. Dan was born and raised in the great state of O-H-I-O and graduated from Miami University in Oxford where he met his wife, Stephanie. Together they have two kids, Grace and Rhett and enjoy spending time as a family, working on projects around the house, going to country music festivals and watching Buckeye Football, Browns, Cavs and Indians.